New Head of Secondary appointed at NIST International School. The NIST Executive School Board and NIST Leadership Team have elected to appoint Mr. Angelo Coskinas to the role of Head of Secondary from August 2018. Having begun his career as an English and history teacher at high schools in Australia, Angelo transitioned into international education in 1995 upon joining Springfield Secondary School in Singapore. In 1998 he joined United World College of Southeast Asia (UWCSEA) in Singapore, an exemplary institution with a similar vision and values to our own. Upon leaving in 2014, he had risen to the position of Upper School Vice-Principal and helped develop the school’s excellent reputation. 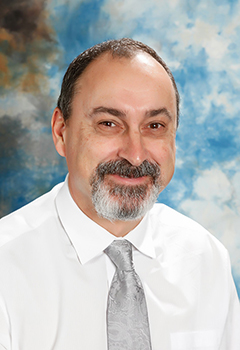 Most recently, Angelo served as Upper School Principal at The International School of Belgrade in Serbia, a role he has held for the past three years while pursuing a Doctorate in Education Leadership and Learning. This builds upon his previous qualifications, including an M.S. in Educational Leadership, Certificate in International School Leadership, Graduate Diploma in Education and Bachelor of Arts. Combined with his extensive experience, his continued growth as a learner as well as a leader made Angelo stand out among several exceptional candidates. Search Associates would like to congratulate Angelo on his appointment and thank all candidates who applied for this highly sought after position. Currently, NIST is finalising its new vision statement. In describing our envisioned future, we will articulate the learning environment our students will require to flourish and positively impact the lives of others in the innovation age. As we look to the future, we know that we will need to continue to prioritize meeting the individual needs of students, while also seeking to bolster the authentic learning opportunities available to them and develop unique learning pathways to ensure they can achieve individual excellence. Learning is the continuous process of acquiring knowledge, skills and understanding through the creation, modification or reinforcement of connections in the brain. 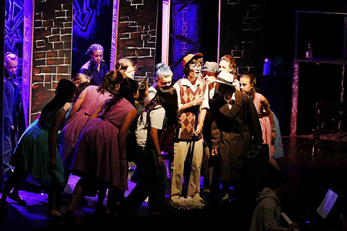 The first full, not-for-profit IB World School in Bangkok, NIST International School was established in 1992 with the guidance and support of the United Nations. 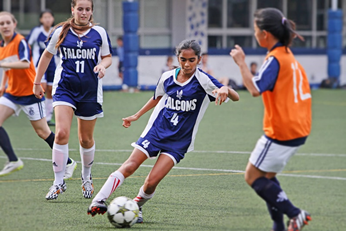 The school now welcomes over 1,500 students representing more than 50 nationalities, and provides all three International Baccalaureate (IB) programmes: the PYP, MYP and DP. 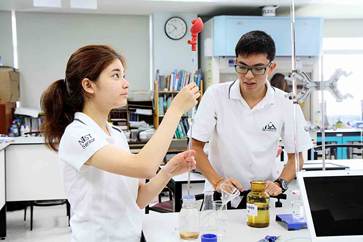 NIST is governed by the parent-elected NIST International School Foundation and is accredited through the Council of International Schools and New England Association of Schools and Colleges. Through the IB and its own unique, student-driven programmes, NIST aims to inspire, empower and enrich lives. 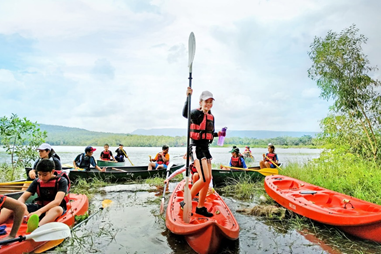 In addition to its rigorous, progressive academics, the school offers an expansive World Languages Programme and more than 300 extra-curricular activities. With its graduates attending the best universities around the globe and going on to become community leaders, NIST has become recognized as one of the world’s leading international schools. 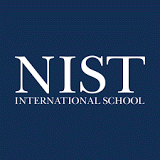 The secondary school at NIST includes approximately 350 students in middle school (Years 7-9) and approximately 450 in high school, collectively representing 45 of the nationalities at NIST. As an IB World School, the main programmes are the Middle Years Programme (Years 7-11) and Diploma Programme (Years 12-13). In line with the school’s unique background and early ties to the United Nations, as well as our highly diverse community, the IB will continue to be a central part of our core programme for the foreseeable future. However, we are also exploring ways in which we can expand our provision, including through learning pathways that will enable students to develop according to their strengths and passions, and effectively prepare them for the innovation age. The Head of Secondary is expected to maintain a strong tradition of academic excellence while also balancing this with a values-driven approach and identifying opportunities for further enrichment. Based on the International Schools’ Assessment (ISA), NIST students in Years 7-9 outperform their peers at similar schools at every level and in every key area: math, reading, writing A and writing B. Results are similarly strong in the SAT and IB exams. In the former NIST, students receive an average of 12 points more in critical reading and 41 more in mathematics than their peers at other independent schools. The school’s average IB score over the past four years is 35, significantly higher than the norm, particularly given the high participation rate. 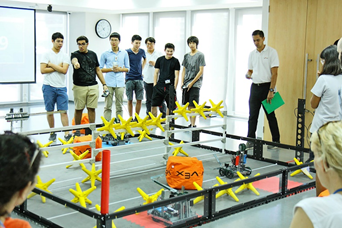 In three of the four previous years, at least one NIST student has received a perfect score of 45. The school has had 21 graduating classes since 1997, and our students have been accepted to every top-ranked university in the world, including every Ivy League and Russell Group institution. Students from the most recent Class of 2017 matriculated to Berkeley, Columbia, Cornell, Duke, Imperial College London, Johns Hopkins, King’s College London, Oxford, UCL, Yale NUS and many more. Over the coming year, we will be restructuring our counselling programme to further solidify our ability to provide students with the best possible support in the university application process, whether they wish to attend a top university or one that strongly matches their interests. Beyond the core academic and enrichment programmes, the Head of Secondary is expected to further cultivate NIST’s strong emphasis on service. The secondary school currently has a high number of student service groups in a wide range of areas. The groups, and the school philosophy do not depend on simple philanthropy, but rather operate under the aim of sustainable, engaged impact through needs analysis and entrepreneurial approaches. For example, FairNIST Coffee Co. is a student-created and operated NGO that works with farmers in northern Thailand to produce and market coffee in the school and around Bangkok. The expectation in service at NIST is that students will work within and through communities to develop personally and also positively impact others. Tying these various elements together is a highly trained and passionate staff. Teachers at NIST tend to be highly motivated and driven to excel, making professional growth an integral part of the school. Beyond their duties at the school, many also operate their own NGOs, function as IB examiners, present at workshops and conferences, and publish in various media. The Head of Secondary must further nurture this culture of growth, helping teachers and staff identify ways to further develop their individual and collective capacity to inspire and enrich students at the school. In addition to hiring great people, NIST is also mindful of our commitment to providing an excellent international education in a safe and caring learning environment. In 2015 we began to work with Keeping Children Safe to further improve our child protection policies and procedures. Therefore, we require anyone wishing to join our professional community to provide accurate screening information, including criminal background checks and information about their visa, study, health and work history, as well as any aspects of their past or profile that could affect the reputation of NIST or the wellbeing of those already in the school. At NIST, we believe that leaders play an essential role in developing the culture in the school. As leaders, we have a strong moral purpose: a commitment to school improvement and student learning. We believe that leaders are at their best when they have a strong set of values guiding their practice. We seek to be solution oriented and use the school mission and a focus on student achievement to guide discussions. 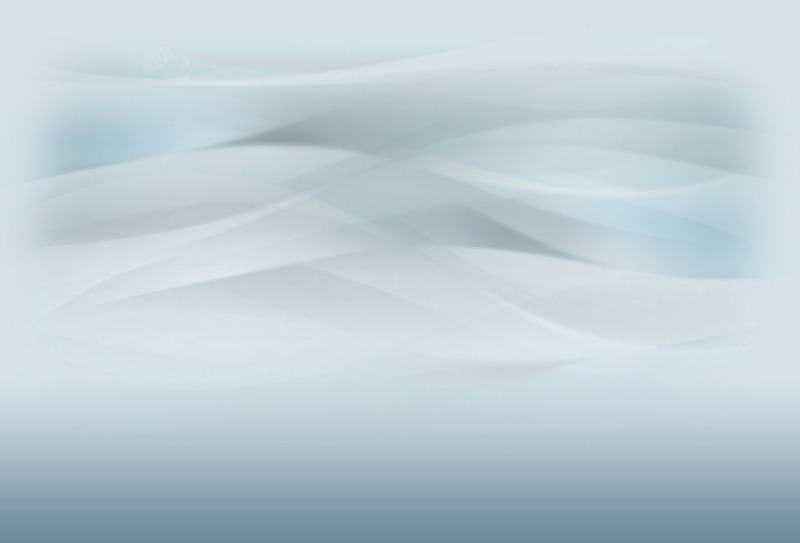 We strive to be transparent, make moral decisions and be fair in our dealings. We create an environment based on trust and respect which will enable our colleagues to function at their highest point of contribution. Introduce and implement protocols, procedures and practices to support assessment for learning. Ensure professional development is focused on realizing the school’s mission and achieving the school’s vision. NIST has appointed Search Associates (Nick Kendell), to act as a consultant in the search for a new Head of Secondary. The deadline for application is August 1st 2017,. Letter of application (no longer than two pages) which outlines your interest in, and suitability for, this position. Please Note: NIST reserves the right to appoint a candidate prior to the application deadline. Therefore, it is in your best interest to apply as soon as possible.